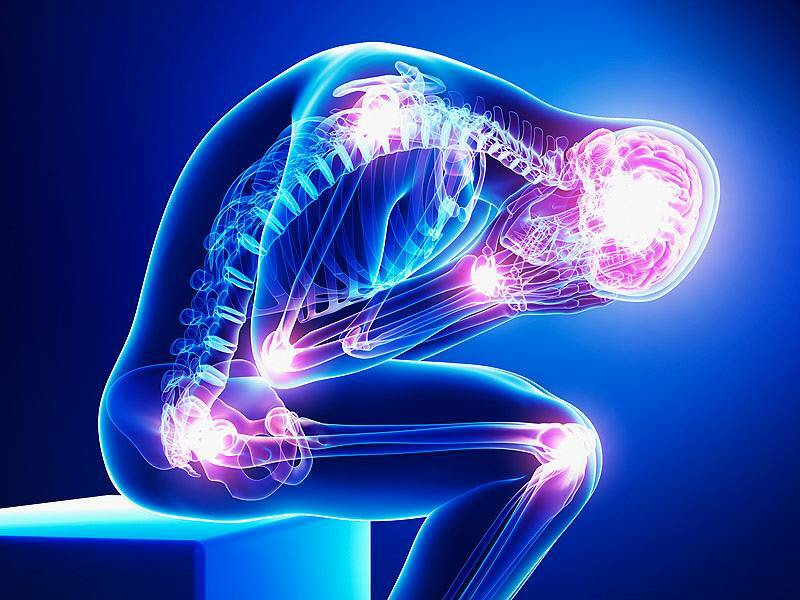 Why using cannabinoids for chronic pain ? Since the discovery of Cannabinoid receptors, pain regulation became one of the main area of study. Allodynie = refers to central pain sensitization following normally non-painful, often repetitive stimulation. The main mediator of the antinociceptive effect is thought to be the cannabinoid CB1 receptor. The benefit of targeting directly CB1 receptors is endorsed by their anatomical distribution in core pain centers of the brain (Periaqueductal grey-substantia gelatinosa-medulla oblongata-dorsal horn). CB1 agonists (all the drugs that activate CB1 receptors, such as THC) prevent “wind-up” phenomenon in the dorsal horn (an exaggerated sensitization to pain leading to allodynia and hyperalgesia and hallmark of neuropathic pain). Hyperalgesia = increased sensation to pain, usually due to damaged pain receptors and nerve terminals. Only recently Sativex has been approved for treatment of pain in some European Countries. Nb : Notice that some of the effects reported for cannabis, are not “unwanted effects” by patients, such as bronchodilation, aid sleep, easing cramps, anti-inflammatory properties or antispasmodic, we report them for comparing them to Morphine. Nice article on the link between cannabinoids and chronic pain. Certainly informative. Thank you for your feedback Olivia. Do not hesitate if you have any questions, we remain available.